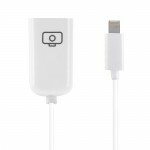 For iPad 4 LCD Screen Replacement, Gadget Stop - For all of your phone and Apple needs! 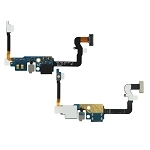 Coming to our website means that you will get the first-hand and guaranteed quality of iPad 4 replacement parts. 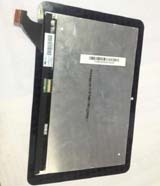 Now get this LCD screen replacement part for iPad 4 with low wholesale price! 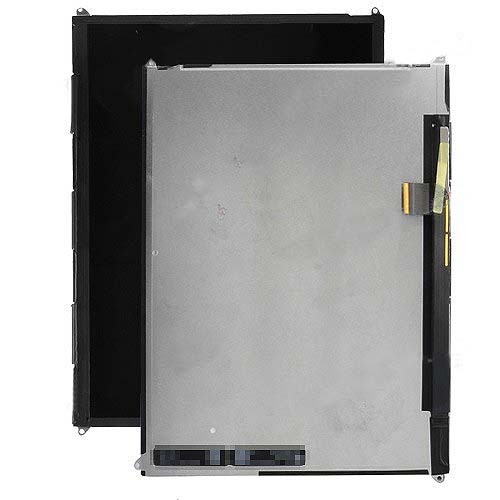 Brand New High Quality LCD Screen Replacement For iPad 4. 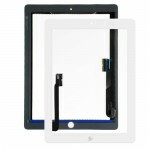 Replace your iPad's broken, damaged or cracked LCD Screen Replacement with a new one. Buy this High Quality LCD Screen Replacement For iPad 4 at great wholesale prices with no minimum order quantity! Friendly Reminder: Special skills and techniques required for proper installation. 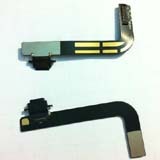 Think twice before you disassemble your iPad 4!